4k00:10Mining in the granite quarry. Working mining machine - old crane. 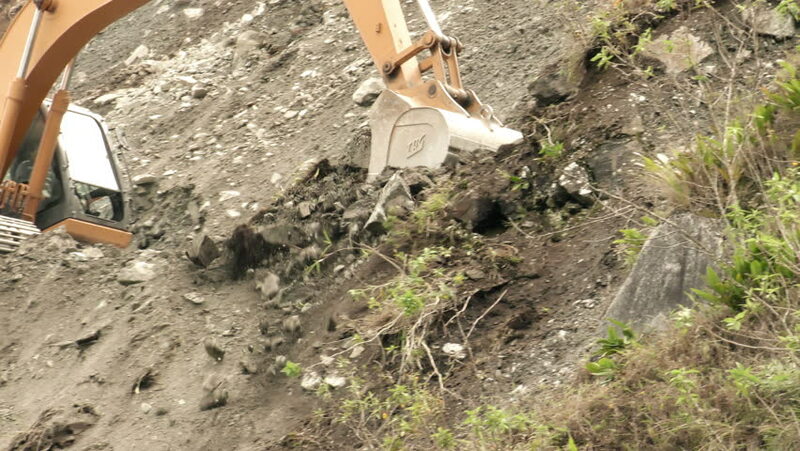 Mining industry.